Understand the needs and challenges while discovering effective ways of using yoga and mindfulness as a supplemental therapy to support children with special needs. 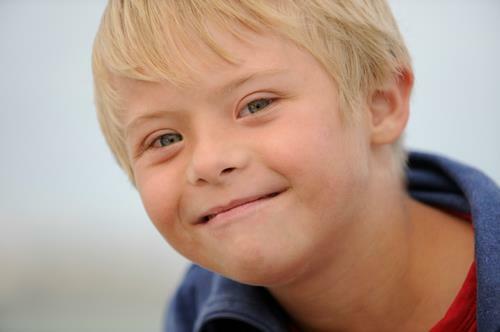 This online course provides essential information for professionals working with children with ADHD, Autism, Sensory Processing Disorder, Mild Cerebral Palsy, Down Syndrome and FASD. Explore creative, fun ways to support and encourage children with special needs in the practice of yoga. a special 1 hour webinar with YIMS founder Donna Freeman with specific ways yoga and mindfulness can provide essential sensory input for all children promoting greater understanding of themselves and their world. Bought separately these resources cost $331.00. Upon purchase you will be granted 31 days access to watch the webinars and download the manual. Within 48 hours your year long Teacher’s Lounge All Access Pass will arrive in your inbox. 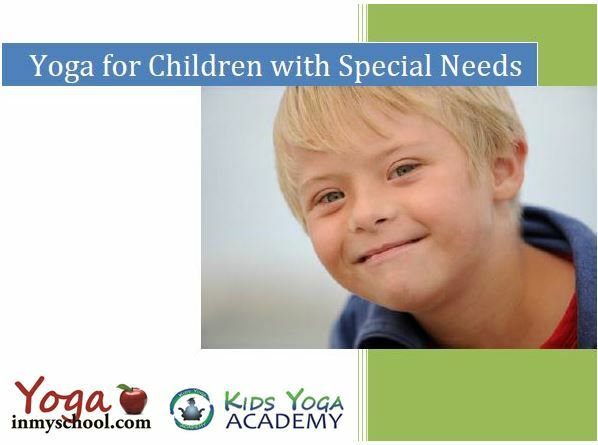 Want to receive a Yoga for Children w Special Needs certificate? Includes a 30 minute SKYPE discussion/Q&A with Donna Freeman to solidfy your knowledge plus a homework assignment. 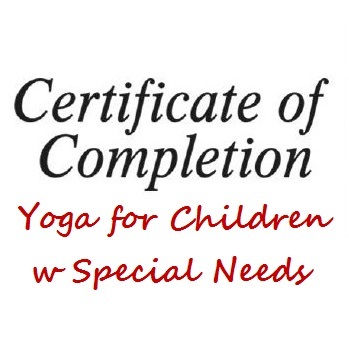 Receive a certificate of completion for the Yoga for Children w Special Needs online course. Includes a 30 minute one-on-one with Donna Freeman plus a homework assignment to solidify your knowledge. Ideal for teachers and other professionals wanting proof for CEUs. 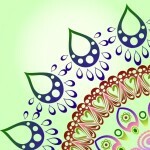 This course can be used as Yoga Alliance non-contact hours for RYTs. Additional professional organization may recognize this course. Please inquire directly with them. 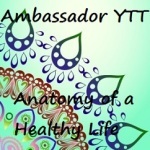 We are happy to answer any questions: donna@yogainmyschool.com. 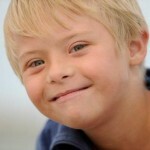 Here are the 4 webinars included in the Yoga for Children with Special Needs Online Training. You have one month to view them as many times as you’d like. We highly encourage you to print/save the accompanying HANDOUTS. You’ll also find access to the YIMS Yoga for Children with Special Needs Manual via digital download and some suggestions on getting the most out of your YIMS Teacher’s Lounge All Access Pass. Access link granted upon purchase of the course. 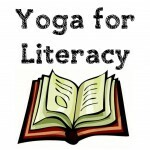 Here is a sampling of some of the many resources on teaching yoga to children with special needs. Want to receive a Yoga for Special Needs Online Certificate? Includes a 30 minute SKYPE discussion/Q&A with Donna Freeman to solidfy your knowledge plus a homework assignment. Upon purchase you will receive a thank you email with access to watch the webinars and download the manual. Within 48 hours your year long Teacher’s Lounge All Access Pass will arrive in your inbox. Discover the many ways yoga can be used to as a complementary learning tool for children with special needs. 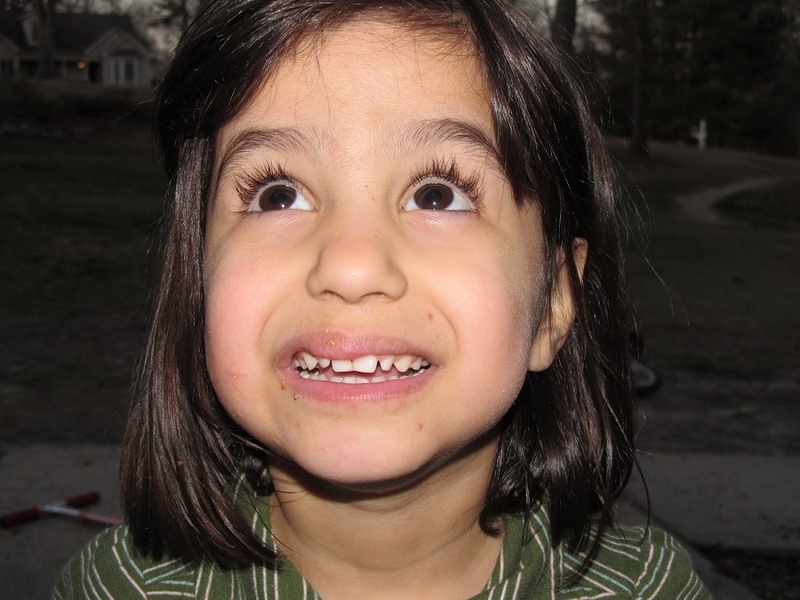 This online course provides essential information for professionals working with children with ADHD, Autism, Sensory Processing Disorder, Mild Cerebral Palsy, Down Syndrome and FASD. 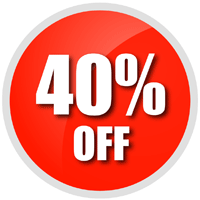 INCLUDES: Access to 5 training webinars plus manual and YIMS Teacher's Lounge. Yoga In My School is a Yoga Alliance RCYS. You can take any one of these workshop or all four. 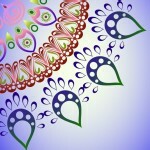 Your hours also count toward 500-RYT with Prana Yoga. Enjoy a weekend of discovery and learning while having a blast with our hands-on, interactive workshops. Yoga In My School believes teaching kids yoga is a serious business, however we don’t take ourselves seriously and love to learn through play, no matter what our age. Join us for a weekend workshop. You’ll have fun and come away inspired and empowered with valuable tips, tools and techniques. HERE IS a RCYT REQUIREMENT CHECKLIST of what is needed to earn your RCYT. Spend a weekend immersed in the world of kids yoga with this fun, interactive and inspiring workshop. Teaching Kids Yoga Level 1 is a research-based foundational teacher training course, providing comprehensive education on how to effectively teach yoga to children 4-12 years of age. Learn how to teach the youngest yogis as well as those with emotional and mental challenges techniques to control impulsivity and self-regulate. 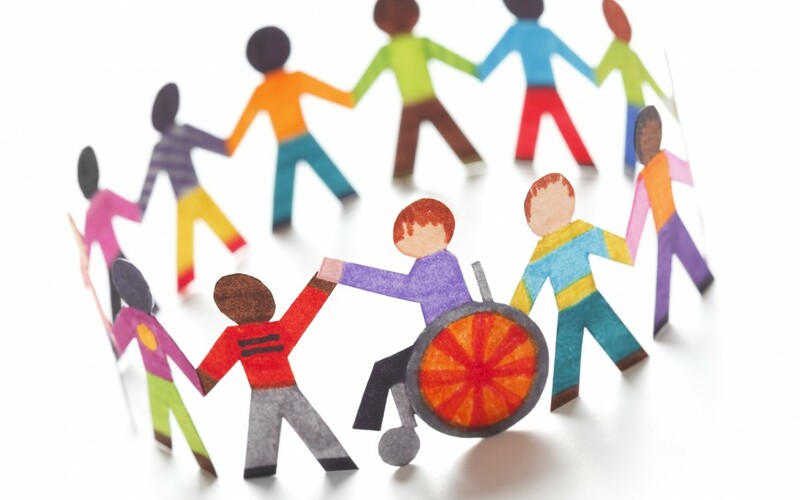 This experiential workshop will provide a foundation to promote the healthy development of the hearts, minds and bodies of individuals diagnosed with: ADHD, Autism, Down Syndrome, mild Cerebral Palsy and FASD. Elevate your skills and extend your reach to include chakras, mudras, yoga in schools and the business of kids yoga. This comprehensive workshop enriches your understanding as you delve deep into child friendly yoga and mindfulness skills to help children be peaceful, positive and productive. Access the best in kids and teen yoga teacher training from the comfort of your own home. 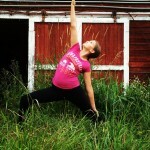 Yoga In My School provides the highest quality kids yoga teacher training conveniently and economically. From anywhere in the world you can learn at your own pace, connect with other dedicated professionals and gain access to extensive resources. You’ll love the ease and accessibility of our online courses while gaining valuable skills to transform your kids yoga classes. Discover how easy it is to teach engaging and impactful kids yoga classes. Through a combination of media and homework our 8 week online certification course offers comprehensive training for anyone interested in bringing yoga to children. This training shows how to share the joys and benefits of yoga with children ages 4-12. Whether you are wanting to incorporate yoga into work you already do with children or want to become a kids yoga instructor as a career the YIMS Kids Yoga Online Training Course will inspire and empower you. 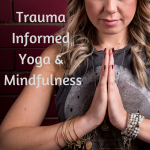 Explore trauma using yoga and mindfulness as tools for healing. This course examines key concepts in understanding trauma, the impact it has upon the mental, physical and emotional body, and provides vital tools to create a safe, healing environment. This compassionate exploration and learning opportunity invites study and reflection to unlock the body, befriend the inner experience and foster positive response patterns. The primary focus of this training is understanding trauma. The secondary focus is on assisting children, youth and families. Discover how to effectively engage teenagers in a supportive yoga practice. The online course teaches how to provide teens with yoga and mindfulness tools to navigate the often turbulent teenage years. Help teens reduce stress, increaseresiliency, promote compassion and develop health and wellness habits that last a lifetime. 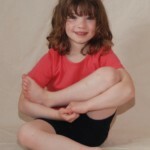 This course is developed to help you make sense of the chaos that is kids yoga. With tried and true techniques from master teachers you’ll gain insight into how to organize your kids yoga classes, learn preventative strategies that work, and discover what to do when it all falls apart. Learn the skills you need to improve student self awareness and self regulation while guiding peaceful, positive and productive kids yoga classes. 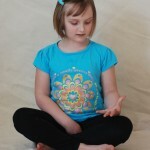 Become a kids yoga instructor from the comfort and convenience of your own home. Discover how easy it is to teach engaging and impactful kids yoga classes. Through a combination of media and homework the YIMS 8 week online certification course offers comprehensive training for anyone interested in bringing yoga to children. Learn how to teach the youngest yogis as well as those with emotional and mental challenges techniques to control impulsivity and self-regulate. 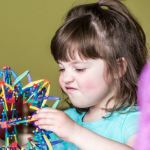 This experiential workshop will provide a foundation to promote the healthy development of the hearts, minds and bodies preschoolers as well as individuals diagnosed with Autism, ADHD, Down Syndrome, Cerebral Palsy and FASD. 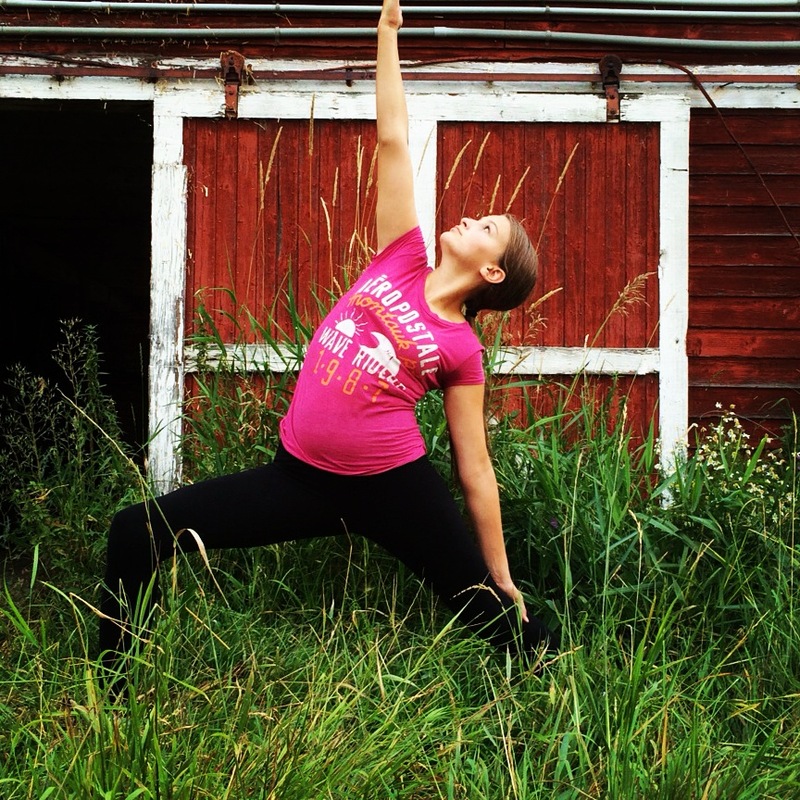 Spend a weekend immersed in the world of kids yoga. Level 1 is a foundational course, providing comprehensive training on how to effectively teach yoga and mindfulness skills to children aged 4-12. Includes experience teaching real children, tons of tips on creating engaging yoga classes for kids, laughter, connection and FUN! The magic of yoga lies in the connection between the body, the spirit and the mind. Deepen your understanding of this connection through a comprehensive look at our internal energetic system, the Chakras! Becoming aware of the association between yogic anatomy and physical anatomy help you’ll recognize unbalanced emotional, physical and intellectual states of being and acquire tools that restore balance. You’ll start teaching the classical postures in gentle and restorative ways with practical modifications that make them accessible to all your students. 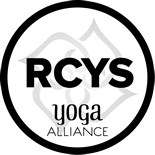 You’ll also be able to teach others how to find calm though chanting, meditation, and yoga nidra. Empower teens to discover themselves from the inside out, foster focus and concentration. This training addresses how yoga and mindfulness skills advance the physical, mental, social and emotional development of teenagers. Explore the wisdom of a Yogic lifestyle through the Yamas and Niyamas, commonly called the do’s and don’ts of yoga. These insights form the foundation of the Eight Limb Path, a series of yoga philosophies that provide useful guidelines to ground, inspire and enlighten you. The Yoga Sutras of Patanjali will also serve as a reference to assist you in threading the truths of these ancient teachings into your modern life. Empower teens and young athletes to discover themselves from the inside out, foster focus and concentration. By increasing strength and flexibility, teenagers learn to nurture themselves through positive practices and relaxation, and develop health and wellness habits that last a lifetime. This training addresses how yoga and mindfulness skills advance the physical, mental, social and emotional development of teenagers, as well as young athletes. 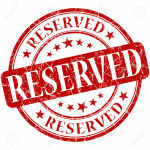 PLEASE NOTE: Many of our weekend workshop sell out. Avoid disappointment. Be sure to reserve your place as soon as possible. 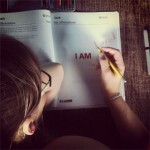 Over the past couple of years I’ve received great feedback regarding the YIMS Yoga for Special Needs course and manual. For those attending the workshop there was lots of time for hands-on experience and interaction to explain the various activities and expand on the notes in the manual. However many who bought the manual online asked for more. 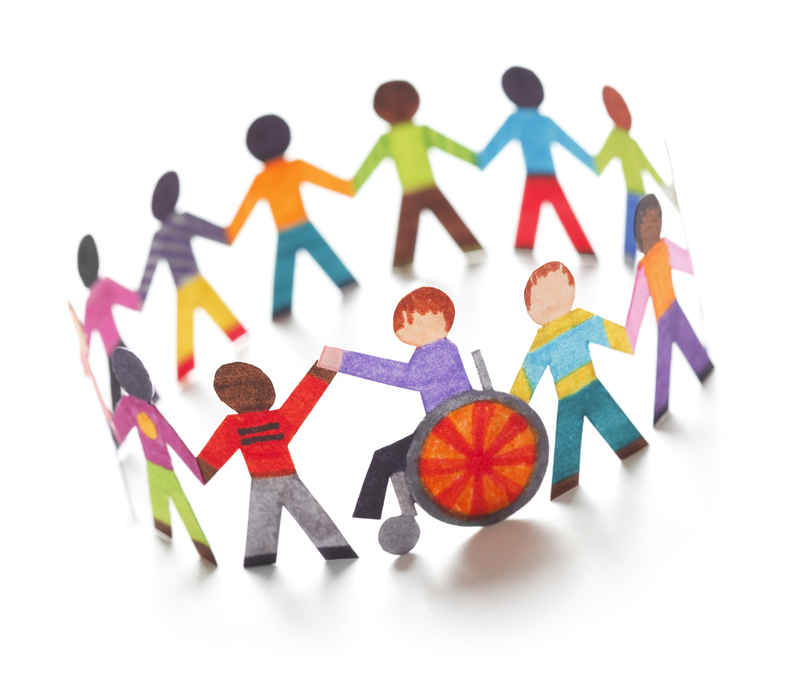 We’re please to announce that we have expanded and revised the YIMS Yoga for Special Needs Manual and it is now available for purchase online as an environmentally friendly PDF download. Every page is packed with yoga and mindfulness techniques to use as complementary therapy when working with differently abled children . Discover how to effectively use yoga based techniques as a complementary therapy for children with special needs. Understand the needs and challenges and explore creative, fun ways of engaging and supporting children with special needs in the practice of yoga. 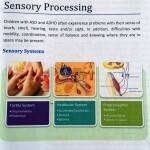 Covers specifics for Autism, ADHD, Down syndrome, Cerebral palsy and FASD. 51 full color pg PDF. 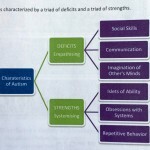 This is one of four modules to earning your RCYT designation. 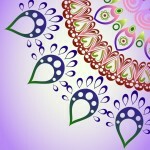 When held at Prana Yoga count toward 500-RYT with Prana Yoga. Always counts toward 500-RYT with Ambassador Yoga Edmonton. Learn how to teach the youngest yogis as well as those with emotional and mental challenges techniques to control impulsivity and self-regulate. 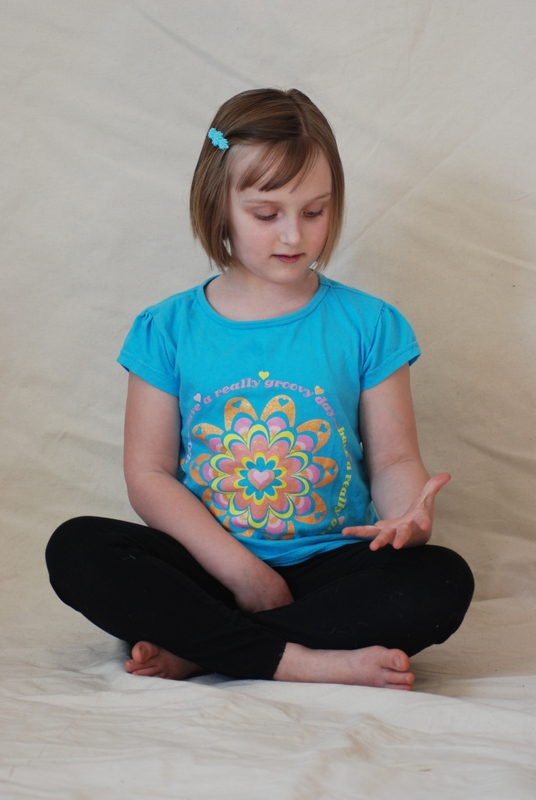 effectively use yoga as a complementary therapy for children with special needs. Understand the needs and challenges and explore creative, fun ways of engaging and supporting children with special needs in the practice of yoga.